CHURCH OF SANTA MARIA DE LOS ANGELES. Built between the 13th and 16th centuries on top of a previous church, this mixed model temple shows characteristics of mountain Gothic. 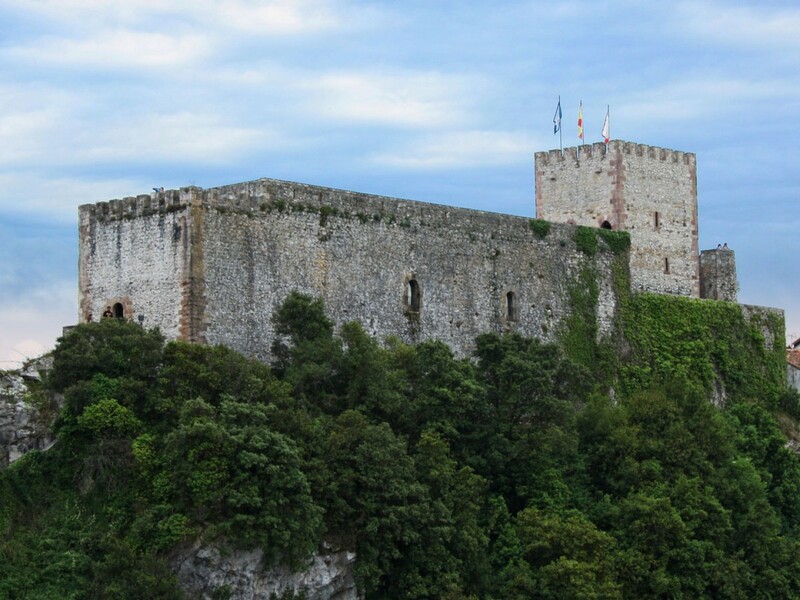 On the outside, the great fortified tower stands out, as well as its two Romanesque doors. Inside, which has three high pointed vaults, the main Baroque altarpiece, its different chapels and altars and the oak floor that houses burials from the period are noteworthy. One of the most important pieces is the sepulchre of the Inquisitor Antonio del Corro, considered one of the most beautiful funerary sculptures in the country. 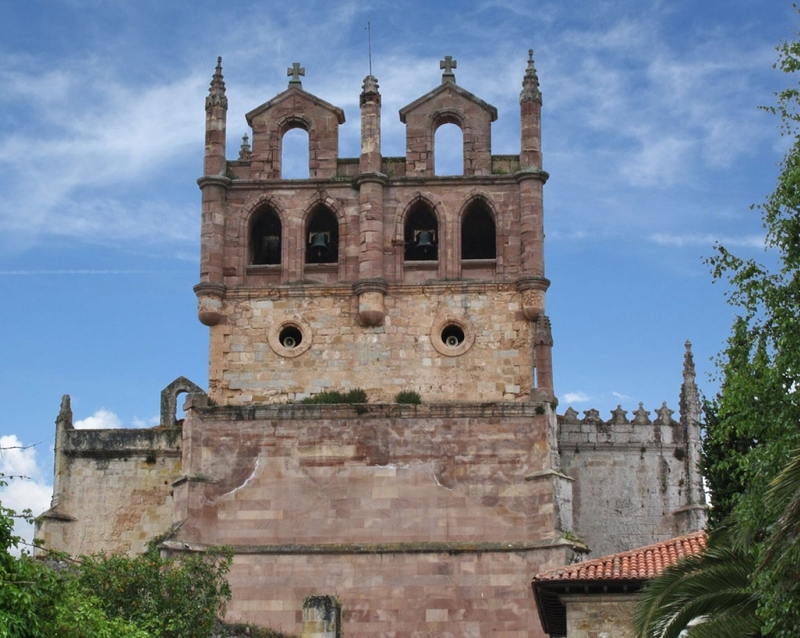 This temple was built in the Middle Ages, being the first written references preserved from the 15th century. 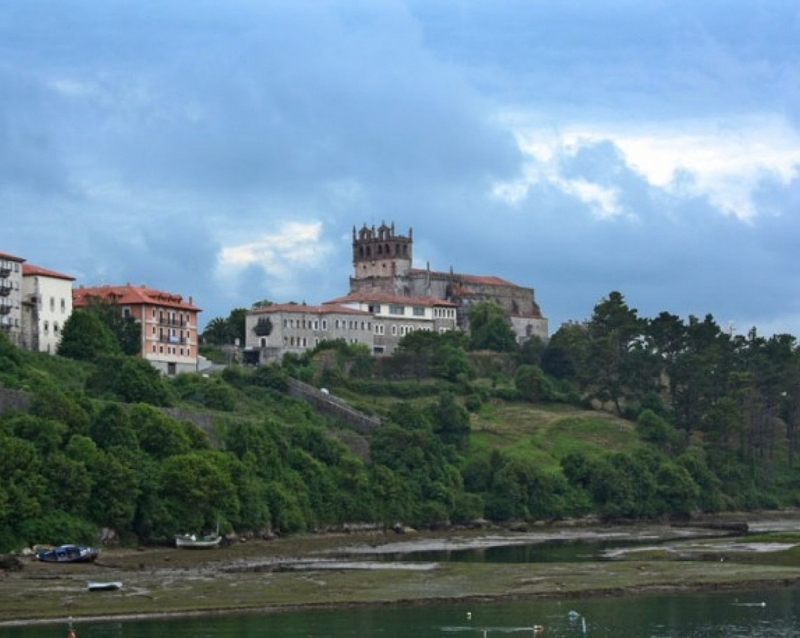 In its interior is venerated the image of the Virgin of the Barquera, patron saint of the municipality, which according to the legend arrived to this place in a distant "Flowery Easter Tuesday", aboard a small boat, without crew, sails or rowers, which for centuries made the miracle of pointing the direction of the future wind to the sailors. In memory of these events is celebrated the popular feast of La Folia. 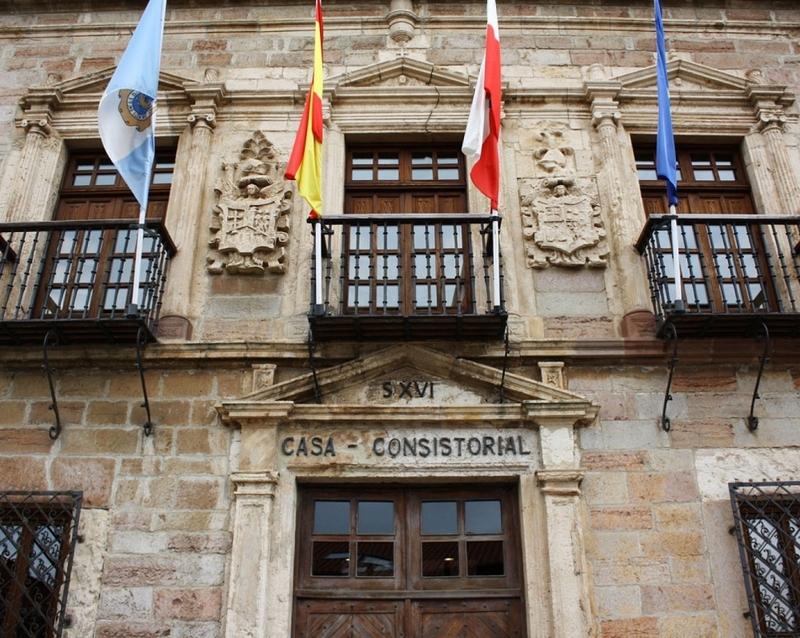 This Renaissance palace, which currently houses the San Vicente de la Barquera Town Hall, was ordered to be built in the 16th century by the Inquisitor Antonio del Corro to welcome the poor sick people of the town. In its facade of classicist taste and plateresque decoration it has two coats of arms related to the founder. 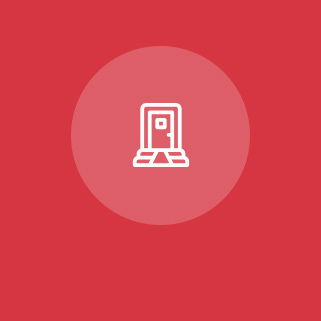 This ancient fortress on which the defence of the walled enclosure and the port was based has a remote origin. 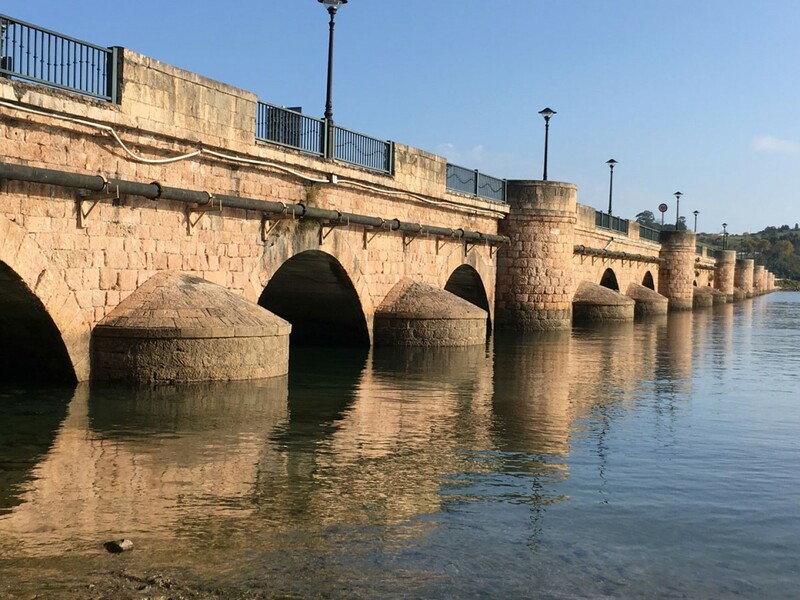 However, the current construction took place from 1,210 onwards, the year in which Alfonso VIII granted jurisdiction to the town of San Vicente de la Barquera, undergoing various reforms throughout history. 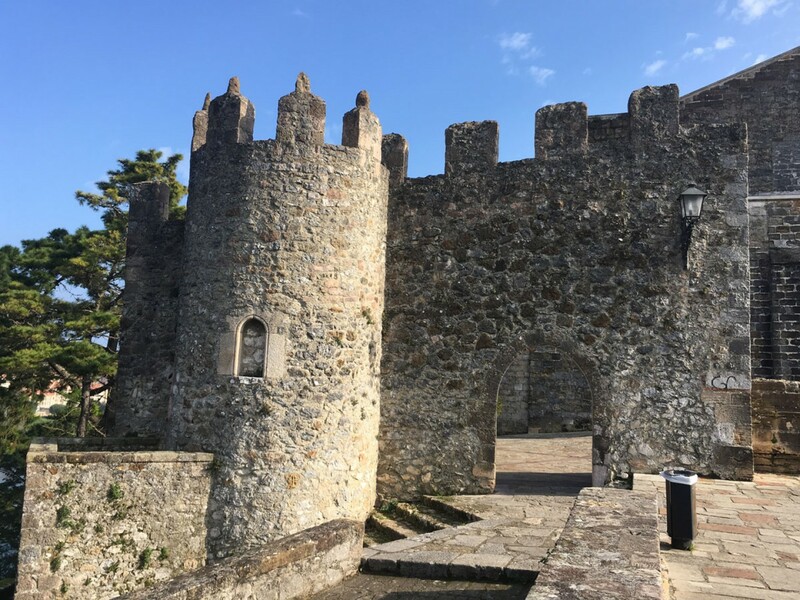 The kings of Castile reserved for themselves the lordship over the castle, temporarily ceding their mayor's office to whomever they saw fit, until it was finally granted to the villa's neighbours, in the person of their Attorney General in the 15th century. 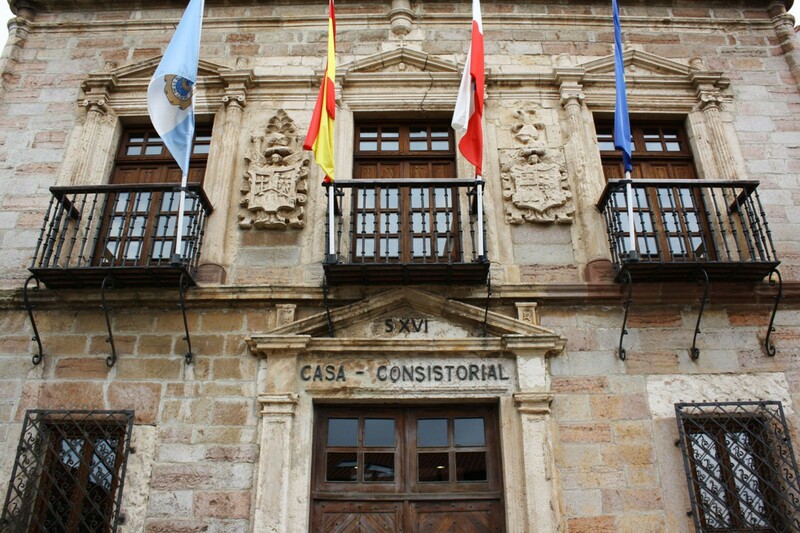 Currently the Castle, open to public visits, houses a permanent exhibition on the history and nature of the municipality, as well as temporary exhibitions of great artistic interest. 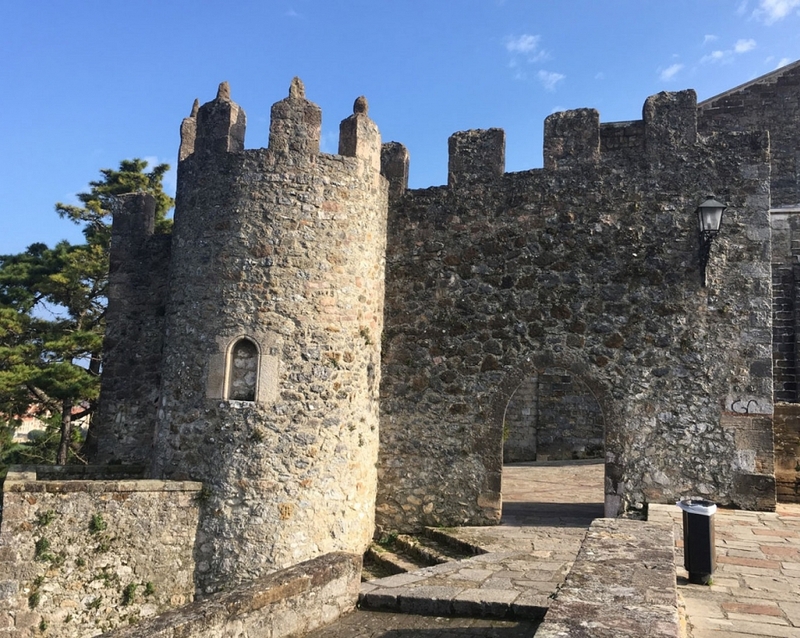 The old medieval town of San Vicente la Barquera had a complete fortified enclosure, made up of the castle and the wall that surrounded the old upper citadel. 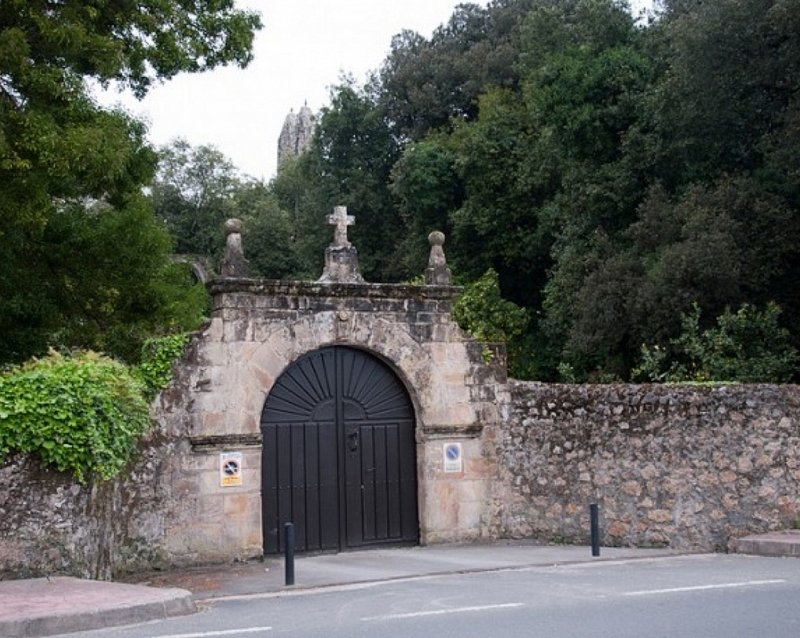 Nowadays, most of the northern and southern canvas is still preserved, with the gates of Asturias or the Peregrine and the one of La Barrera, as well as the recently reconstructed Puerta del Mar. 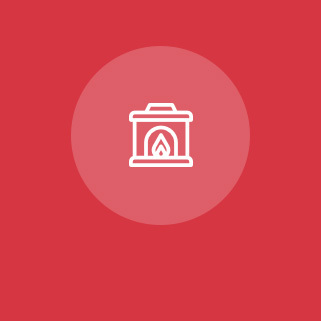 Important work of medieval engineering that began to be built in stone in the fifteenth century on another previous wood. 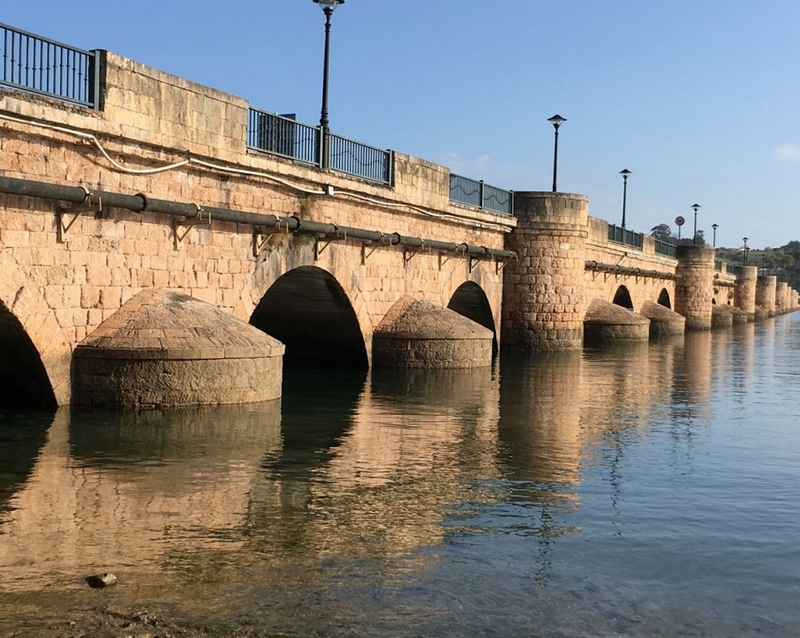 In its time, when it had 32 arches, it was considered one of the largest bridges in the kingdom. 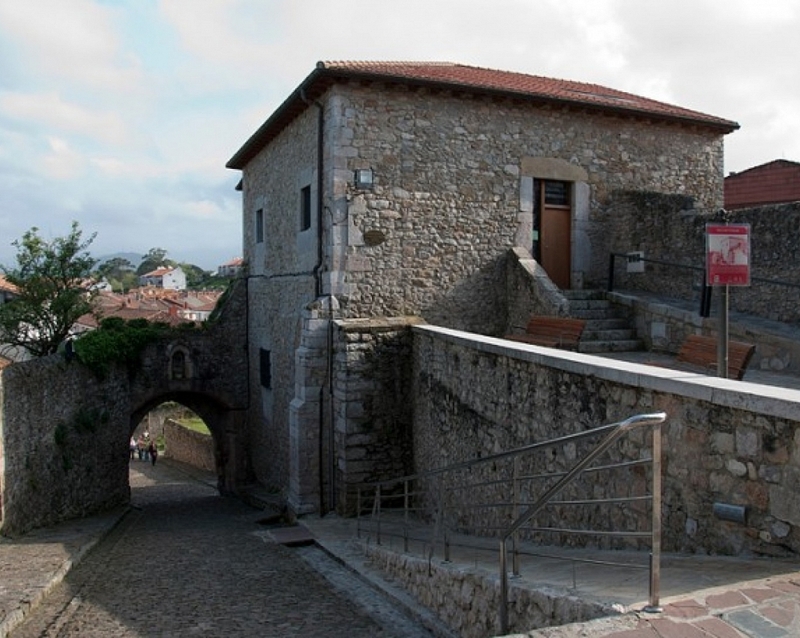 Robust tower that flanks and defends the Puerta de La Barrera or Santander. According to tradition, it was the seat of the provost, the royal officer for the collection of taxes in the Middle Ages. Later, it became the town's Public Prison. 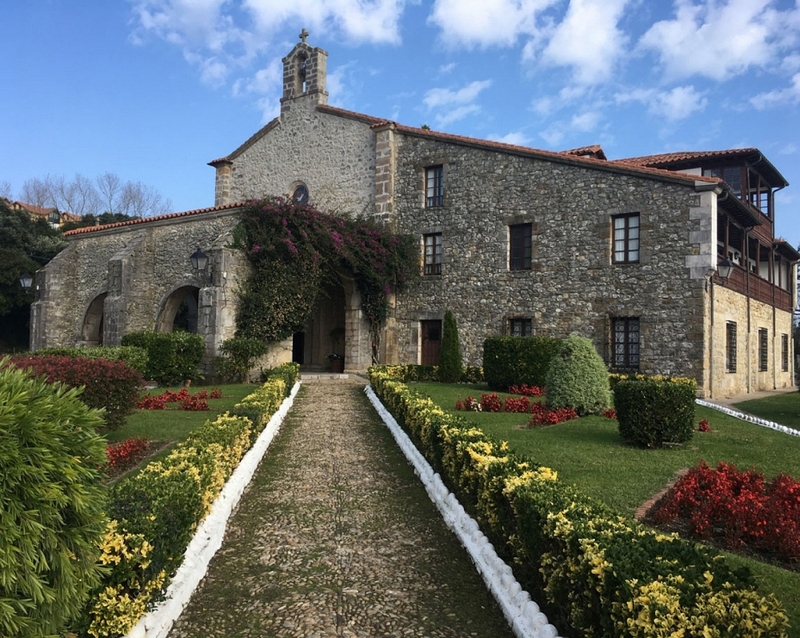 San Vicente de la Barquera, which was an important point on the Pilgrim's Way to Santiago on the coastal route, had numerous hospitals and shelters for pilgrims. 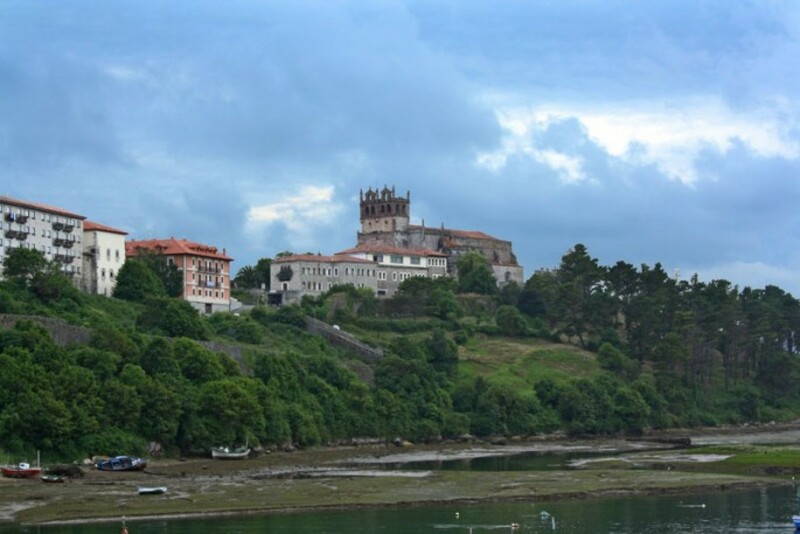 In the Hospital de la Concepción, built in the 14th-16th centuries, pilgrims who used the primitive route of the coast in search of the sepulchre of Santiago found refuge and assistance. On the way to the west, these pilgrims crossed the wall through the so-called Peregrine Gate. 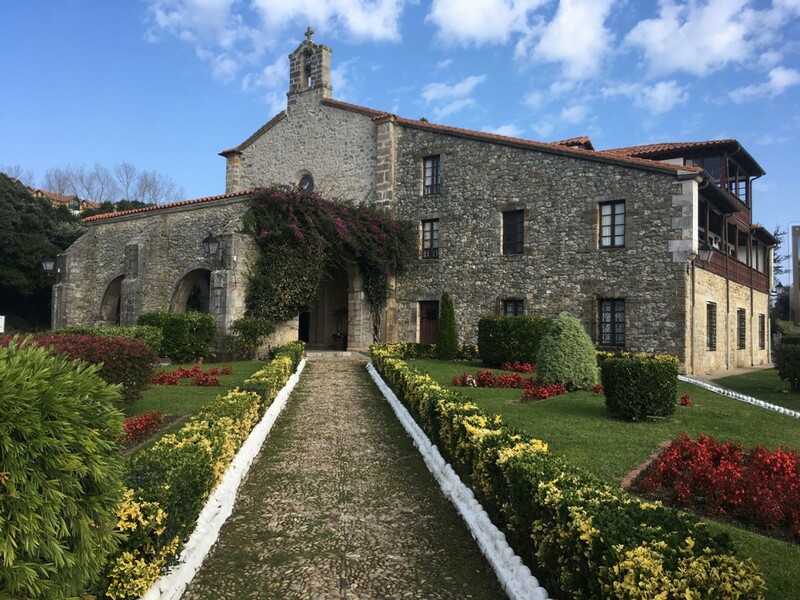 This monastery was built in the 15th century under the patronage of the house of Guevara and the dedication of San Luis. 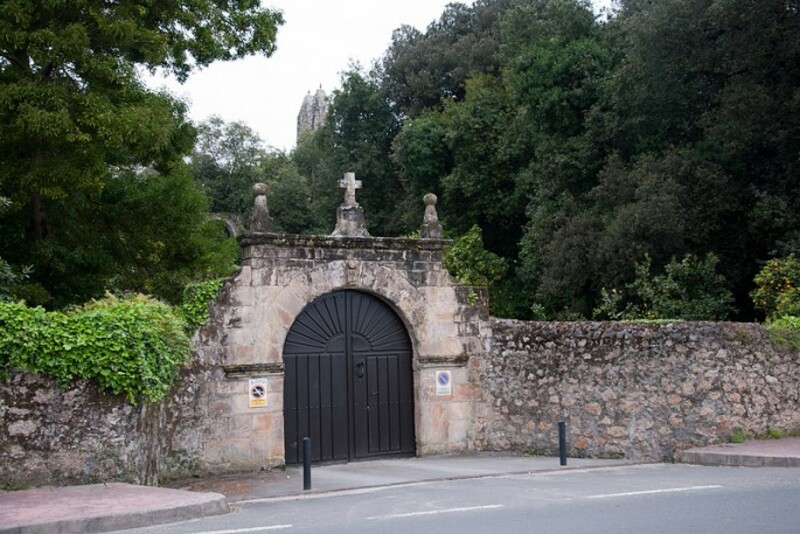 A large part of the walls, apses, vaults and Gothic arches, surrounded by splendid and carefully cared for vegetation, with some singular trees that give it a particular charm, are preserved from its original factory. 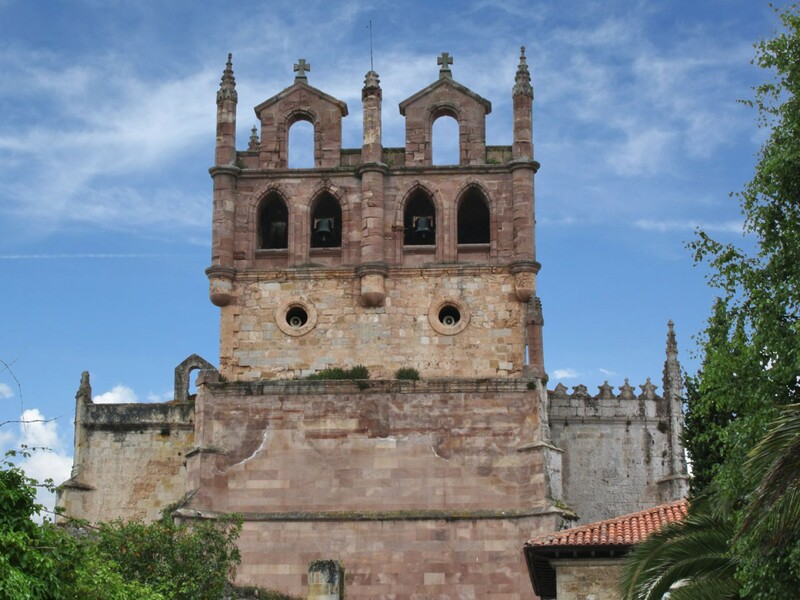 Ruled by Franciscan friars, Charles I stayed within its walls in 1517 when he arrived in Spain to be crowned king. 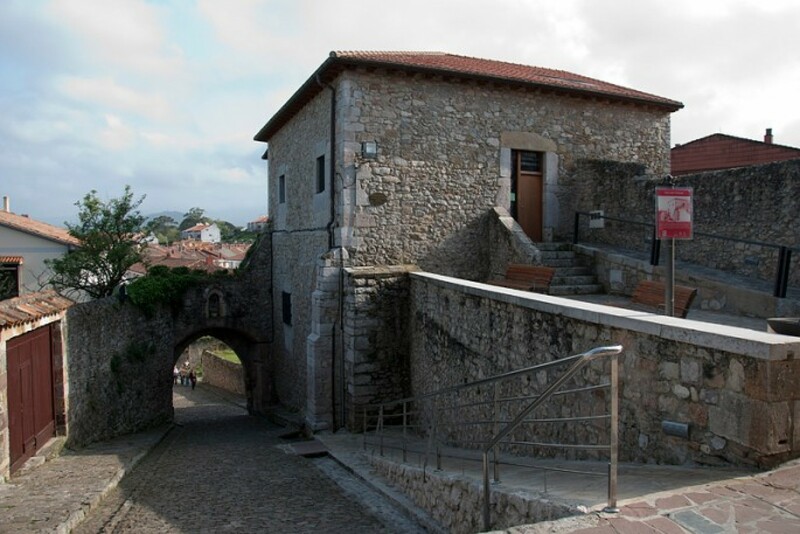 of San Vicente de la Barquera in Cantabria.